Have you ever considered whether vegetables are created equal? 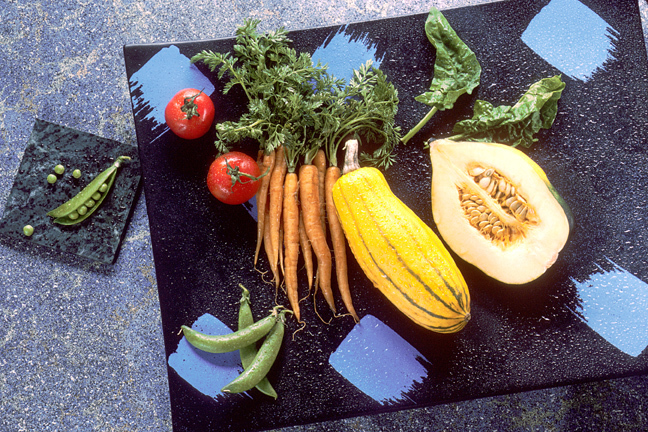 Vegetables in the MyPlate food group come in many forms and varieties. The vegetable food group is divided into five subgroups based on their nutrient content. 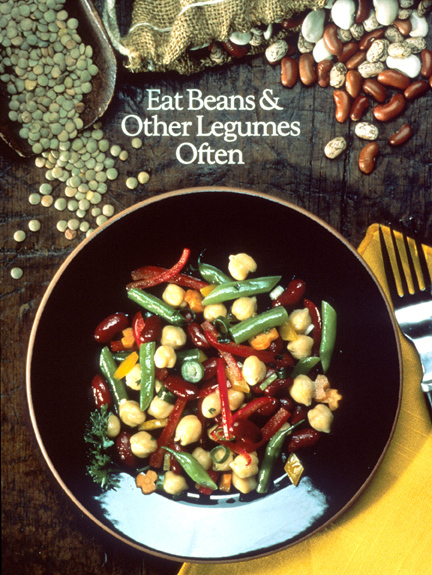 The vegetable subgroups are dark greens, red and orange, legumes (beans and peas), starchy and other. A healthy eating pattern should include a variety of colorful vegetables from each of the subgroups. When considering vegetables for a healthy eating pattern, all forms count. These forms include fresh, frozen, canned, and dried whether cooked or raw as well as vegetable juices. Vegetables contribute several key nutrients including, dietary fiber, potassium, vitamin A, vitamin C, vitamin K, copper, magnesium, vitamin E, vitamin B6, folate, iron manganese, thiamin, niacin, and choline. Each vegetable subgroups contributes varying combinations of these nutrients, making it essential for individuals to consume vegetables from all five subgroups. For example, dark-green vegetables provide the best source of vitamin K, red and orange the best source of vitamin A, legumes the most dietary fiber, and starchy vegetables the most potassium. Vegetables in the “other” vegetable subgroup provide a wide combination of nutrients in different amounts. According to the 2015-2020 Dietary Guidelines for Americans, the U.S. population does not meet the recommended intake for any of the vegetable subgroups. The recommended amount for a healthy eating plan is 2-1/2 cup – equivalents of vegetables per day for a 2,000-calorie meal plan. 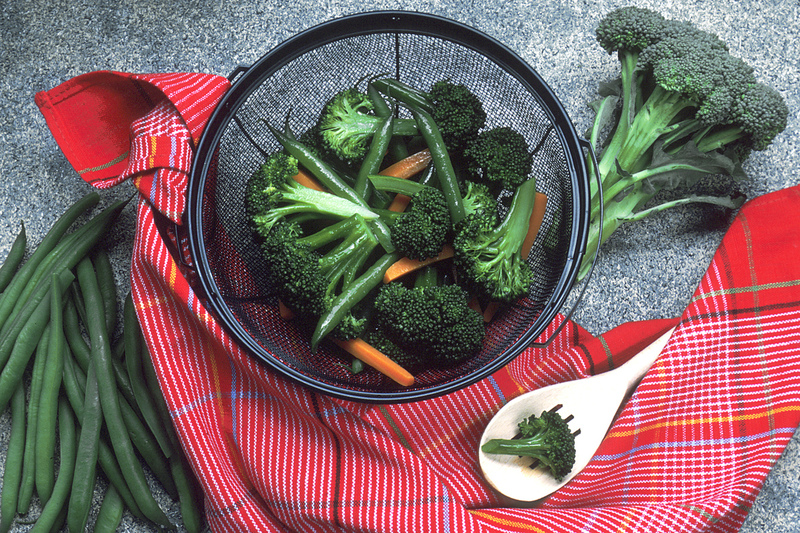 A 1-cup serving of vegetables is equal to 1-cup of 100 percent vegetable juice, 1-cup of raw or cooked vegetables and 2-cups of raw leafy greens. Vegetables are not created equal. Eating a variety of vegetables including all five subgroups will help you to meet your nutrient needs.